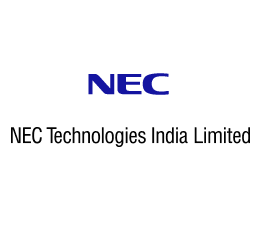 NEC Technologies India has bagged the contract to build Command and Control Centre components and other IoT-enabled smart ICT systems for Hubbali Dharwad Smart City. The project is expected to be live by next year. NEC Technologies will implement city surveillance system and ICT-based solid waste management system for the city. It will also help in the integration of ICCC with other components like intelligent transport management system, parking management system, smart poles, a geographic information system and power and water SCADA among others. “In order to make Hubballi Dharwad one of the best smart cities in India, the company will utilise it’s expensive experience in implementation of ICT based smart city solutions across the globe to introduce and integrate a variety of smart city elements and the ICCC,” Takayuki Inaba, managing director at NEC Technologies India, said in a statement. Under the project, the ICCC will centrally track garbage collection activity through RFID tags placed around 300,000 households bins.